NYU employees, represented by Jerry Schlichter, claimed fund managers failed their fiduciary duties, but the judge disagreed. 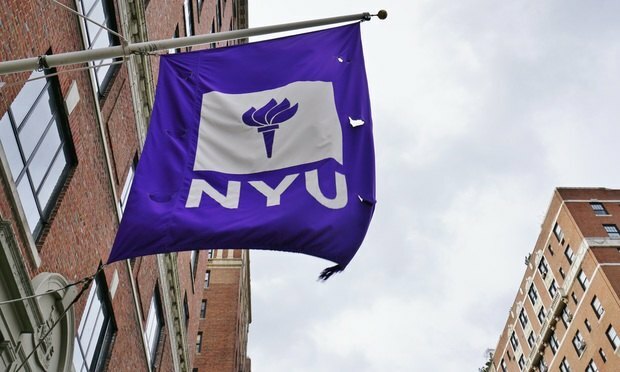 U.S. District Judge Katherine Forrest of the Southern District of New York Tuesday agreed with New York University in an Employee Retirement Income Security Act suit brought by employees that alleged the trustees of university retirement accounts failed to uphold their fiduciary duties. Forrest found that the plaintiffs failed during an April bench trial to prove that the trustees acted imprudently, or that the retirement savings plans they administered suffered losses as a result of their actions.